Cill Anna (4m Imperial Monarch - Technohead, by Distinctly North) was rewarded for her debut win in the sales ring, when selling for £115,000 at the Goffs UK Aintree Sale on Thursday evening. 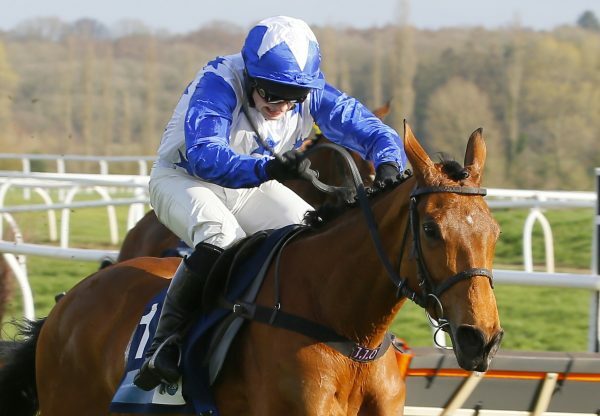 The Colin Bowe-trained mare won at Monksgrange last week and impressed when rallying for victory, as the front pair drew 10 lengths clear of the third horse. 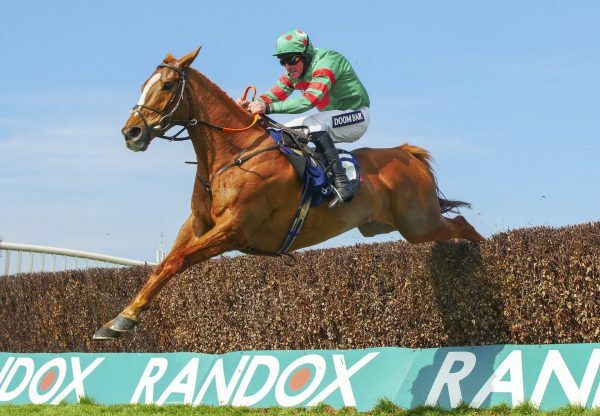 She is now destined for the stable of Paul Nicholls, the successful buyer alongside agent Tom Malone. It represents a substantial profit on her store price of €38,000, having been bred by Ms Marisa and Michael Bourke from a covering fee of €2,500, which Imperial Monarch still commands at the Beeches Stud. Another Beeches Stud sire to enjoy a six-figure sale on Thursday was Mahler, whose son Meyer Lansky (4g Mahler - Sea Breeze Lady, by Oscar) sold to Stroud Coleman and Jonjo O’Neill for £105,000. Offered by Matthew Collins’ Dower House, the bay had caught the eye on his sole start, when travelling strongly and finishing third at Liscarroll. 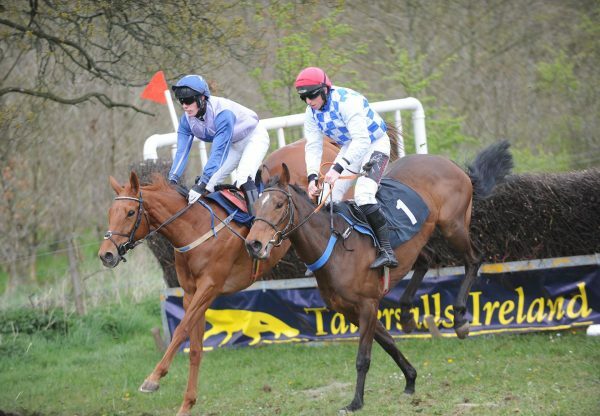 He also appealed on pedigree, being bred by Mrs Fidelma Coleman out of a full-sister to dual Graded winner and Irish Grand National second Oscar Time (Oscar).